In this special, three-part lecture series, Imam Zaid focuses on providing essential advice for Muslims striving to hold strong to their faith in today&#8217s context. 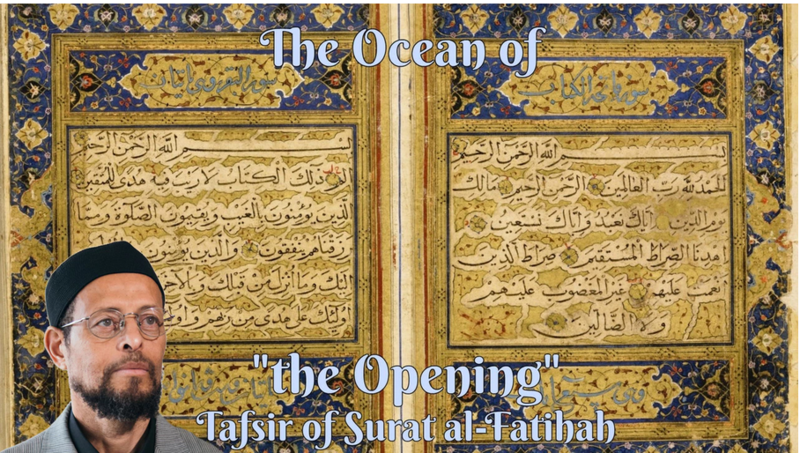 Each individual lecture provides practical guidance and insights in light of the unique dynamics and diverse challenges facing Muslim men, women, and youth in modern society. 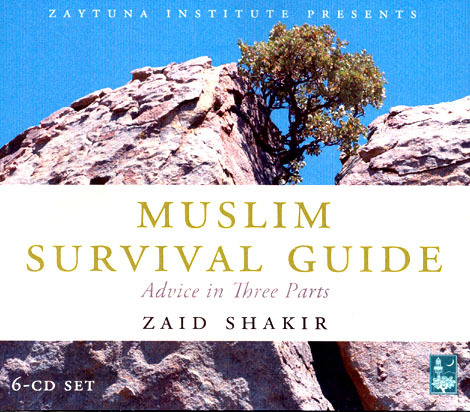 Drawing from a number of sources, including the Qur&#8217an, hadith, sayings of the great scholars, and even the U.S. Army Survival Guide, Imam Zaid emphasizes the importance of sincere commitment to being a Muslim, personal and spiritual development, and understanding the dynamics of our time.